The Fairmont Empress Hotel and the Victoria Conference Centre sit majestically at the cornerstone of Victoria’s sparkling Inner Harbour and city centre of arts, entertainment and cultural attractions. This Vancouver Island resort is located in British Columbia’s capital city and features turn of the century architecture, classic beauty and an unrivalled location on the water. Located just across from the Fairmont, the Victoria Conference Centre is a stunning homage to the cultures and traditions that make Victoria a great place to connect. The centre is the city’s largest conference facility, and a national leader in hosting major conferences. For more, visit Fairmont Empress Victoria and Victoria Conference Centre. A block of guest rooms has been reserved at discounted group rates at the Fairmont Empress Hotel. Discounted rates are $229 (single room) or $249 (double room) per night plus taxes for single/double occupancy and destination marketing fee. 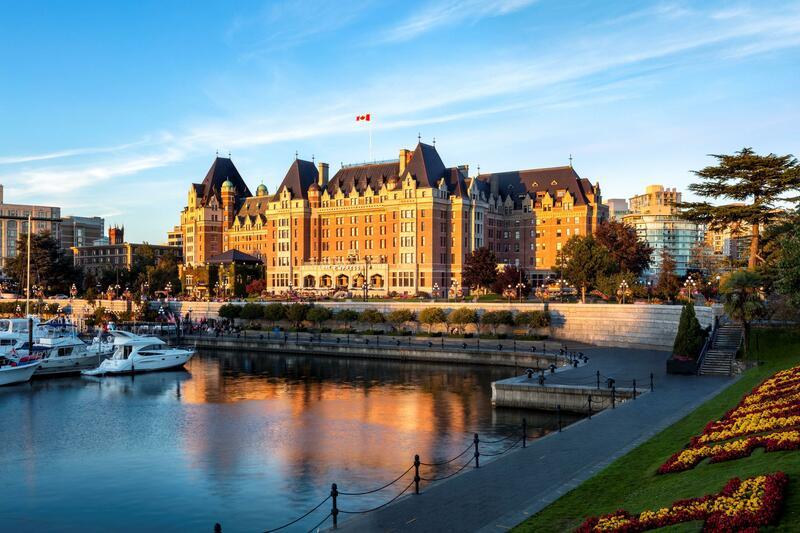 The Fairmont Empress is offering ‘pre’ and ‘post’ conference rates to delegates attending the Summit for Cancer Immunotherapy from October 17-26, 2019 – subject to availability. The hotel cut-off date to book discounted guest rooms is Monday, September 30, 2019. Please stay tuned to this website for instructions on how to reserve your room.